The Illinois Department of Transportation announced yesterday that the Martin Luther King Bridge will be closing in both directions through the Fall of 2019 so crews can perform extensive repairs to the bridge’s ramps and roadways. This closure is expected to cause extensive traffic congestion and delays, particularly during the morning commute. 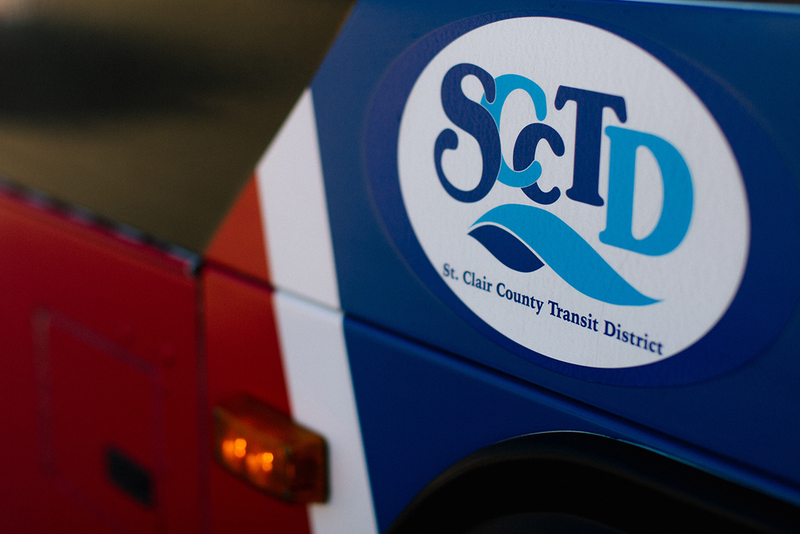 To help alleviate traffic concerns, St. Clair County Transit District is teaming up with Citizens for Modern Transit (CMT) to encourage public transit usage and to remind residents about the availability of its free Try & Ride Program. 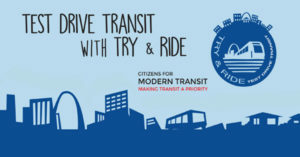 For more information on the Martin Luther King Bridge closure, visit http://www.idot.illinois.gov/ For more information on the Try & Ride Program or to register, visit http://scctd.org/programs/.